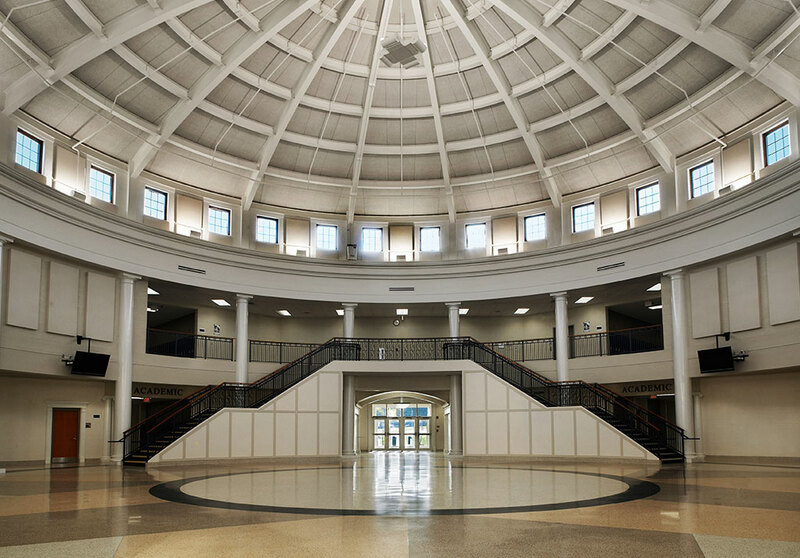 Tallmadge City Schools - High School - PRIME AE Group, Inc.
After the completion of a district master plan and passage of a bond issue, the new 171,436 SF high school was designed. 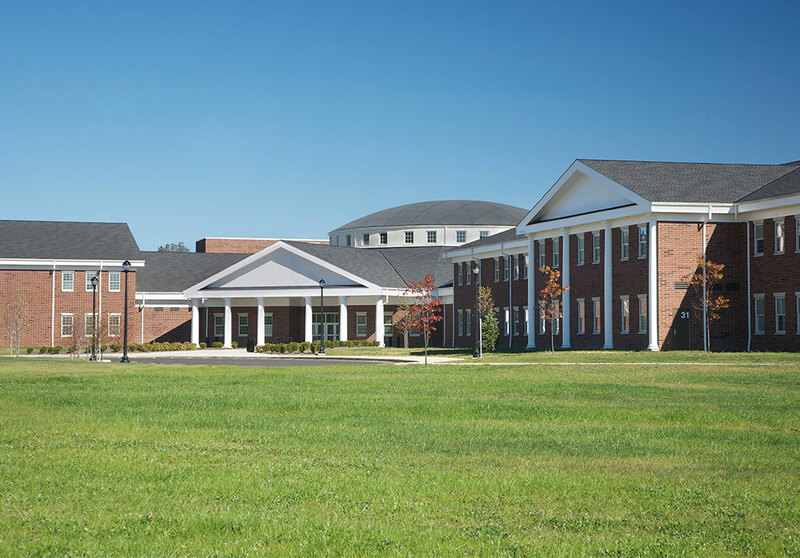 It consists of 50 classrooms including a life skills lab, modular tech lab, business education classroom, and media center with integral project classrooms. Chemistry and Biology science classrooms are equipped with fume hoods and ADA accessible casework and labs/workstations. 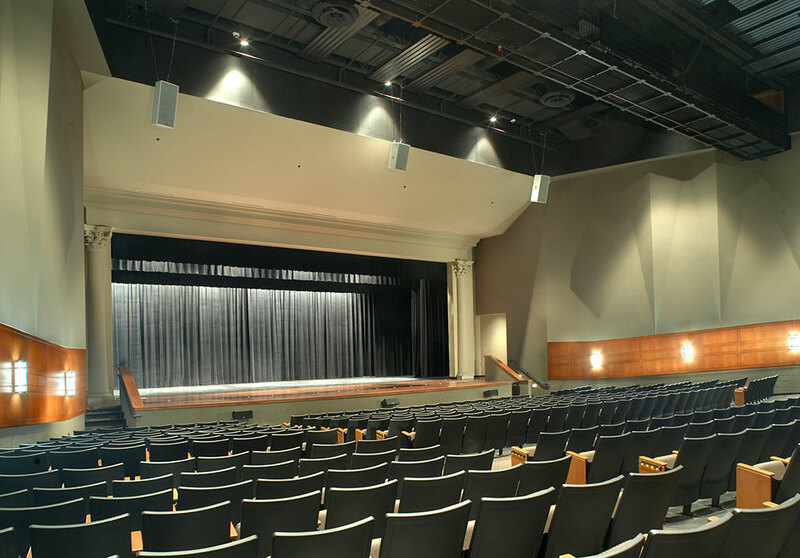 It also features a 622-seat auditorium, equipped with full stage, fly-loft rigging, orchestra pit, lighting catwalk, as well as a small intimate performance space. Other features include a new 1350-seat gymnasium with press box, telescoping raised platform bleachers, and wrestling mat hoist. Accessory athletic spaces include weight room and multi-use physical education room.